Looking to hit the slopes at Whistler Mountain? Whether you ski or snowboard, Coastal Culture is your go-to source for all equipment for you to get out and enjoy the mountains of the region. Get 20% off same day rentals with your HI membership card. 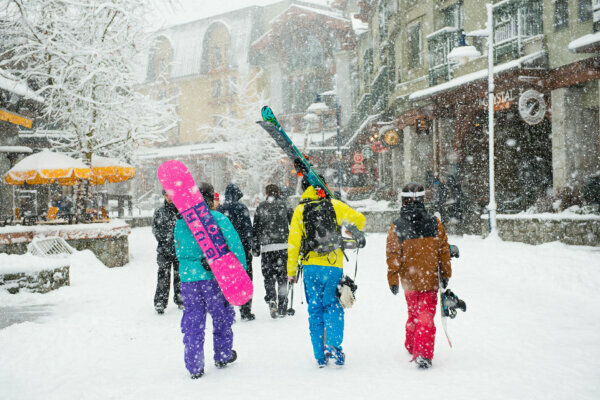 Reserve your equipment rental at HI Whistler's Front Desk or directly at Coastal Culture.